Nature lover? 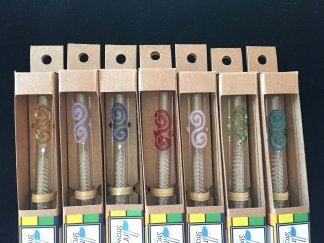 Want to help with the plastic straw pollution? 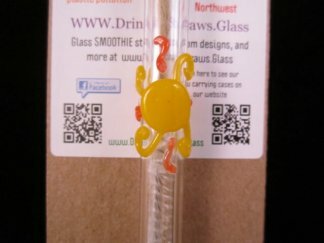 Our Lady Bug custom accent glass straw is a fun accent for all those Lady Bug fans. This Custom Accent was handcrafted in the Pacific Northwest. This glass straw comes in 2 different diameters; 9.5mm (standard) and 12mm (smoothie). 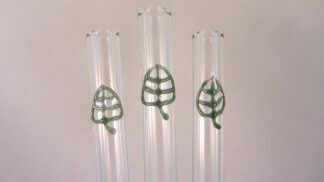 There are 3 different lengths to choose from; 6.25 inches (cocktail), 8 inches (standard), 10 inches (long). You also get to choose the style; Straight or Curved. Wondering how easy they are to clean? 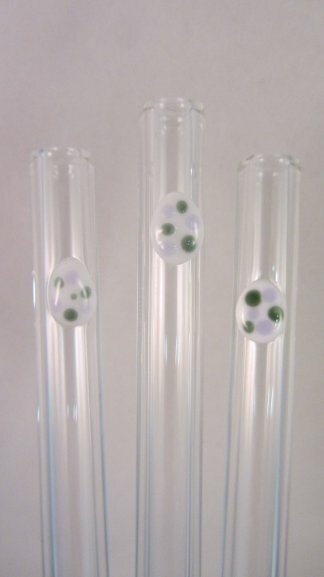 We use high quality borosilicate which makes them extremely durable and dishwasher safe. No dishwasher? That’s ok, we also included a reusable cleaning brush!